Can we always see the obvious routes to improvement? A story in the papers this week reported that surgeons would be required to read out a two-minute checklist in the operating theatre, before operating on patients. Among other things, they would need to check they had got the right patient and were operating on the correct part of their body. How obvious, I thought – aren’t they doing that already? Apparently not. A trial had showed this simple measure could cut deaths by 40 per cent and avoid hundreds of botched operations. Which leads me onto our cover story. 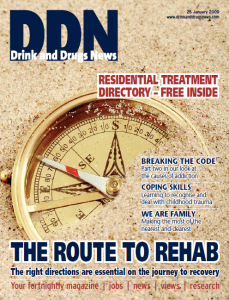 You might think that paving an easy path to rehab is a straightforward process that happens as a matter of course. But a drug worker’s version of easy routine can be very different to someone who has been passed from pillar to post, is required to trail from one site to another when arranging transport is difficult, and who is finding it difficult to seek help and coordinate the recommended options. The obstacles can add up to be simply prohibitive. Caroline Sutton and Brendan Georgeson gained a picture by talking to some of their clients at Walsingham House and share some observations and recommendations that make very obvious good sense. Some simple measures make a huge difference – such as having someone take a real interest and keep in contact with them through every stage. 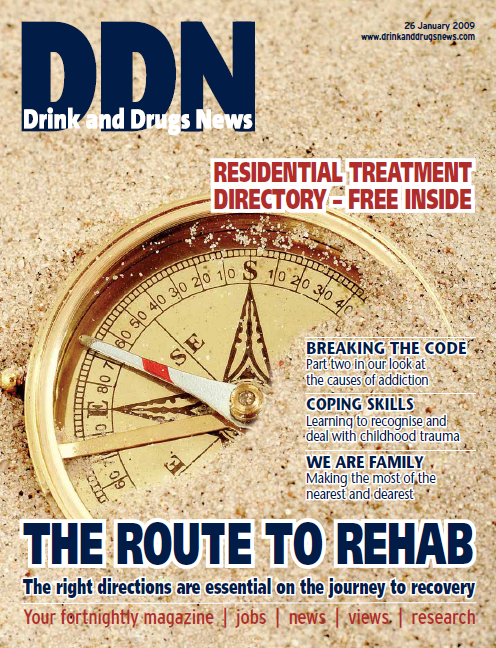 We have talked often in DDN about what help and support families need from drug services, but on page 10, family support project worker Alison Sadler gives another perspective – how drug services can themselves benefit from families’ input. Seeing the family members as allies in treatment, and not just as obstacles to be dodged, can accelerate the treatment process and enhance chances of sustained recovery. It’s all a part of using resources imaginatively, and families’ in-depth knowledge of your client can be an invaluable asset. And finally… hope to see you at our conference in Birmingham on Thursday 29 January!